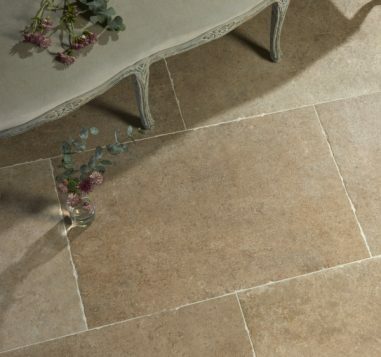 To view the French & Spanish Pattern Layouts, please scroll down to the Design notes. 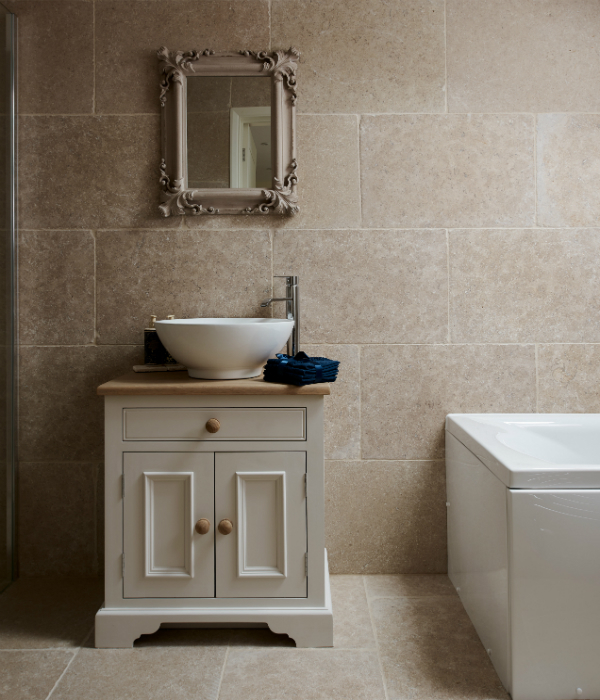 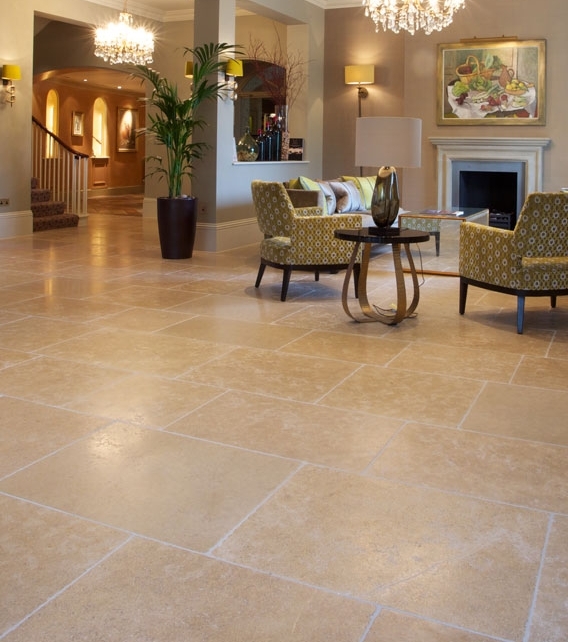 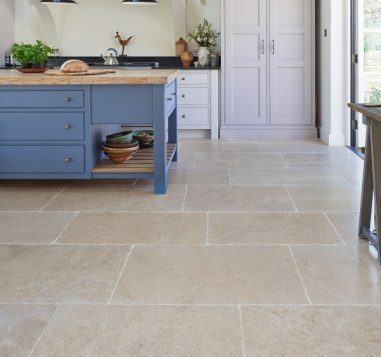 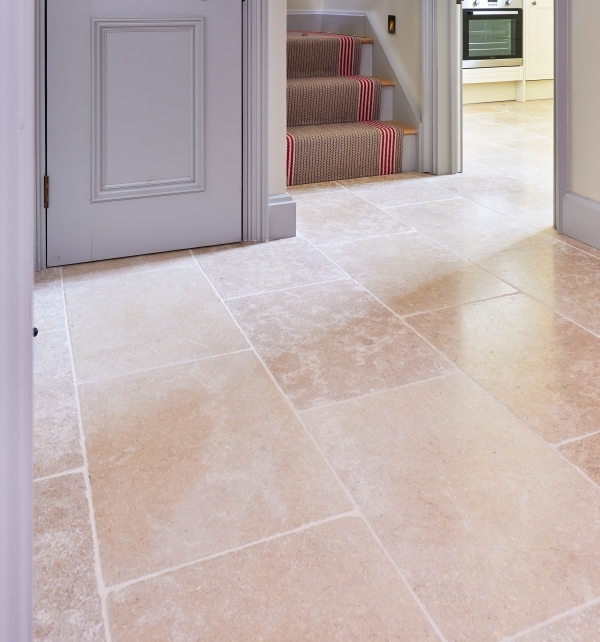 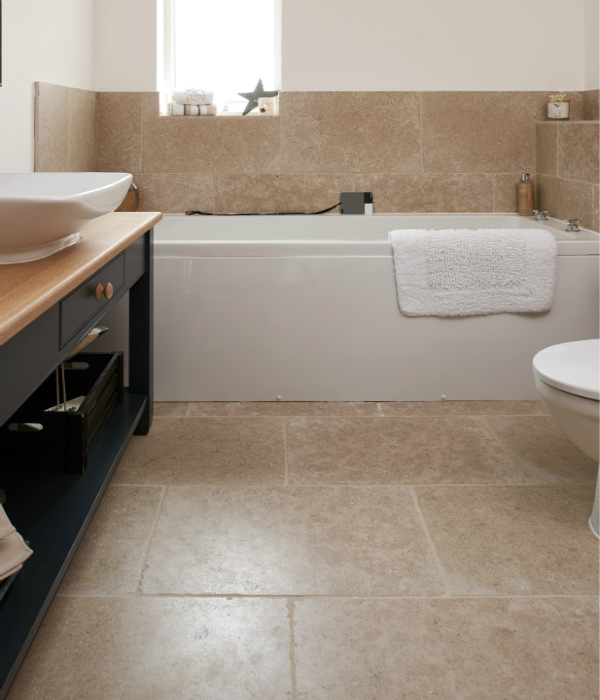 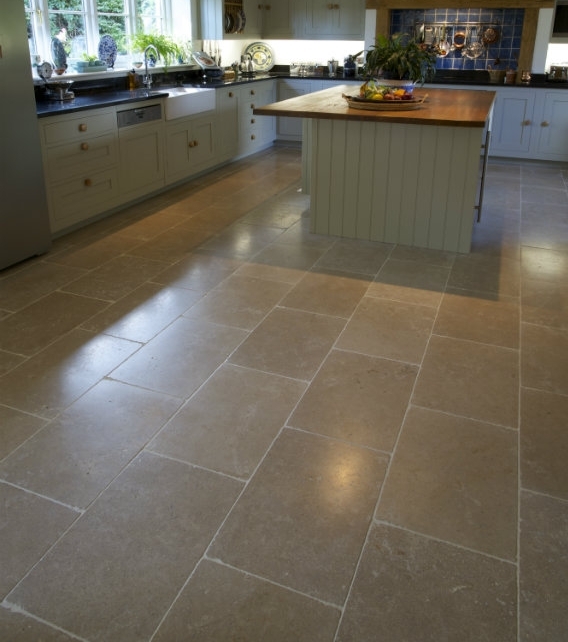 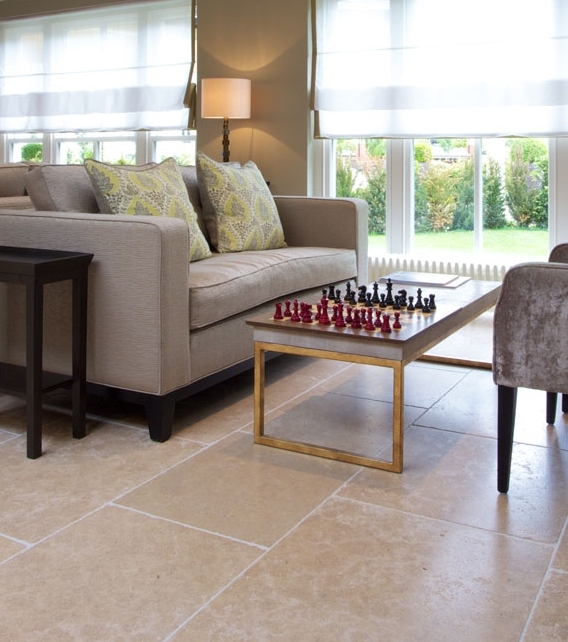 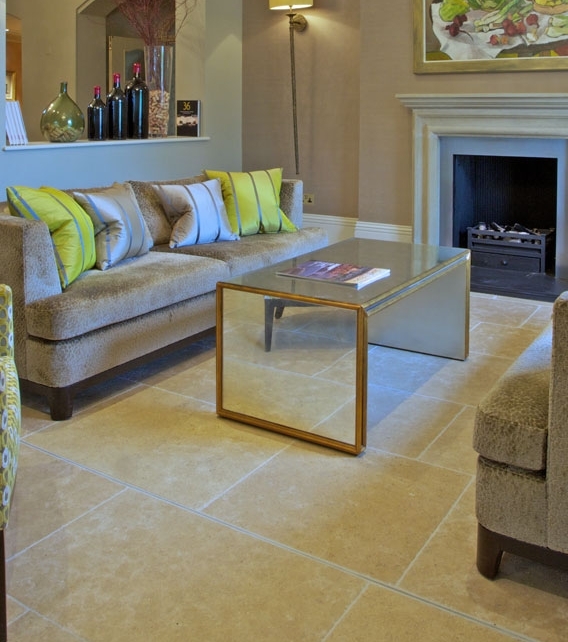 This is a very hard, fawn-coloured limestone reminiscent of classic French floors – a sought-after look that makes it one of our most popular stones. 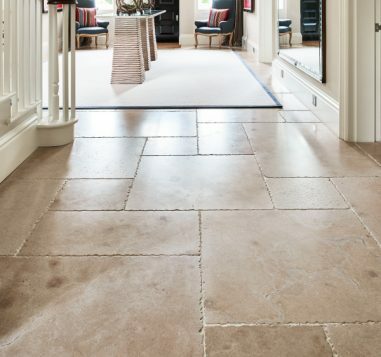 It’s full of character but not too domineering, warm but not too yellowy, and it’s very low-maintenance.